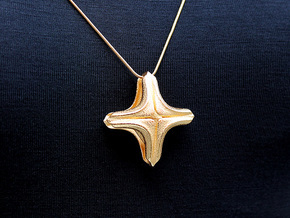 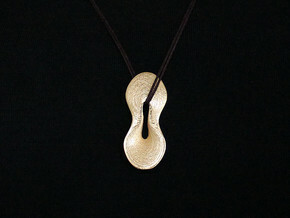 The Mark 2000 is a pendant design, which marks my 2000th design work.. 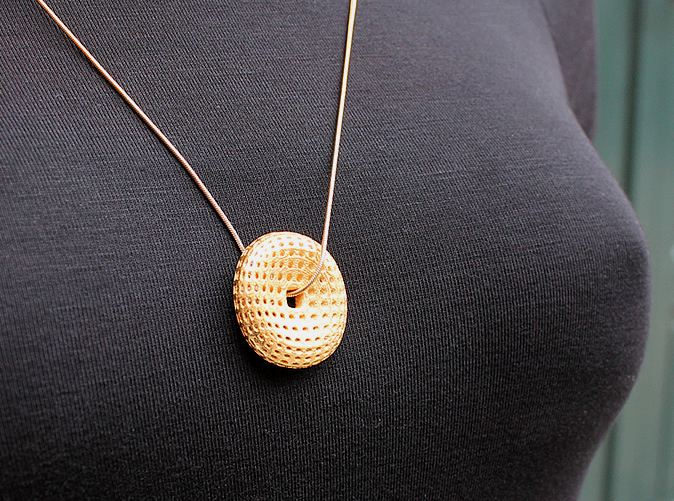 The design features a soft shape with many indents, and a hole to pass the chain. 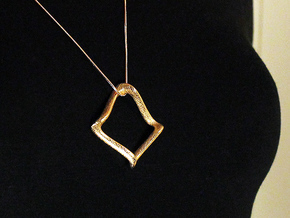 Each indent represents a difficulty that we succeed in our lives, and the many indents we have give us a shape.